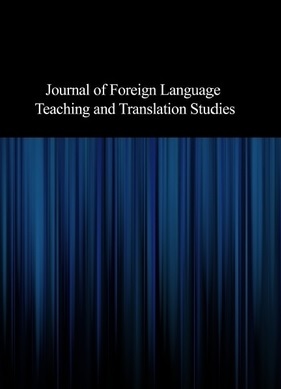 A longitudinal study was planned, and a scale was suggested for assessing EFL learners’ oral presentations. The scale had three major evaluation components: `Preparation’, `Organization’, and `Presentation’. The students were informed about the rating scale against which their performances would be evaluated. Throughout the course each student had five performances on different occasions. The results of the study indicated that: (a) significant improvement was observed in the learners’ performances, (b) ANOVA results indicated that the five performances were significantly different, (c) there were high correlations between each paired performances, and (d) the rating scale was a reliable and consistent measure by means of which the instructor could assess the student’s speaking ability.